Discovering a Luger pistol in his grandmother's house as a four year old boy, Trini Amador had no idea about the truly remarkable life his grandmother, Gracianna, had lived. Gracianna Lasaga was a heroine of the French Resistance during World War II. Her early life was difficult but a chance meeting with some American tourists, would change her life forever. They promised her a job in America and so she left her rural Pyrenees village and went to Paris, then hoping to earn enough money to sail to America. She finds a job in a cafe and then war is declared, which changes everything. Gracianna finds herself dragged into a horrific world of violence and death, of occupation and oppression. The challenges and choices she makes have a profound effect on those around her and, ultimately, the fate of her country. There is love, family conflicts and devastating cruelty - but Gracianna does her best to overcome all obstacles and survive. 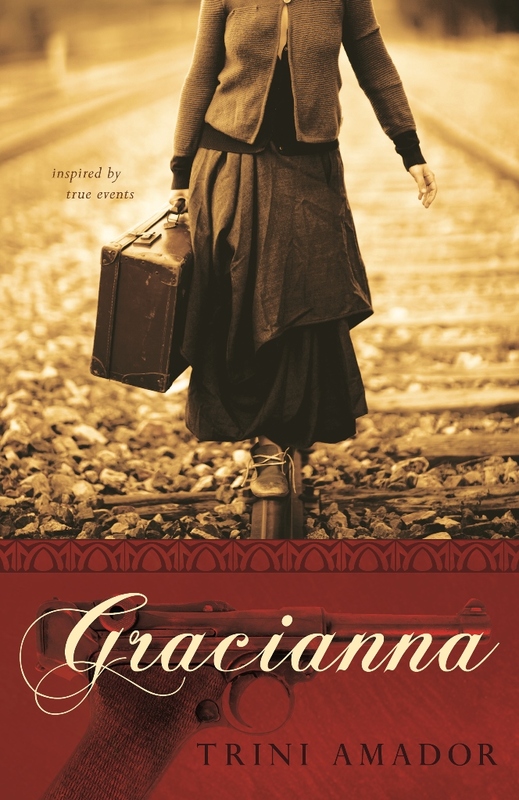 GRACIANNA is a cleverly constructed book that could deceive you. The author writes in a very easy to read manner, which means you devour the pages. But if you are not careful, you miss the beautifully crafted world of his grandmother and fail to appreciate the amazing life she had. I don't think any of us could imagine living in our own country once a foreign power had invaded, let alone be able to work in the shadows as a member of the resistance, risking life and limb in order to try an topple an evil regime. Some of the choices Gracianna has to make, some of the ethical decisions that shape her life, are so unbelievable today, that you can scarcely believe this was the way of the world, in Europe a mere sixty years ago. Trini Amador has written a book that will inspire, move, scare and shock you. But it is written with care, with love and with obvious respect to a woman who, along with thousands of others, made the brave decision to put their lives on the line and fight an enemy they were forced to co-habit with. I loved this story and found it to be though-provoking and inspirational. I give "Gracianna" 4 Crosses! 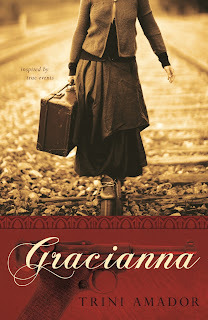 Buy "Gracianna" from my Amazon Store! Nice review, Stuart. I also really enjoyed this one.